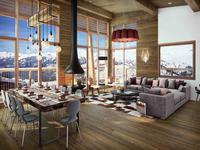 Own your own luxury chalet hotel, restaurant and/or investment apartments. Beautiful . . . 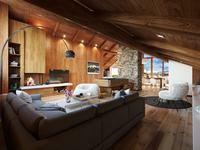 Individual chalet of 270 sqm comprising of 5 en-suite bedrooms with separate toilets, a . . . 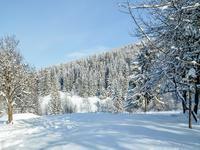 Right at the heart of Paradiski discover these 5 Chalets du Chantel Les Arc 1850. Exceptional . 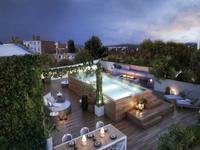 . .
Paris 75007 - Saint-Germain - 109 m²+ 30 m² Terrace - Ideally nestled between Rue de Grenelle . . .
Cavalaire Sur Mer Contemporary villa of 339m2 with sea view and pool and pool house. At . . . 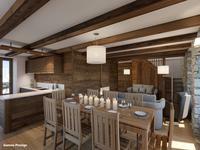 This chalet of 220 square metres is practically unique within the prestigious village of St . . .
Less than 1km from Morzine centre and from a renowned local constructor. This new chalet is . . . The main part of the property is centered aroud impressive pool, with its extensive patios . 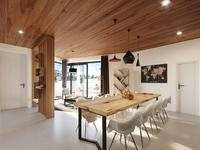 . .
Paris 75009 - Clichy/Montmartre - 119,60m2 + 37,90m2 Terrasse - Ideally nestled away from the . . . This is quite a unique property. Built in 2007 with ancient methods or reclaimed materials, . 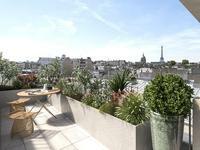 . .
PARIS 18th - Jules Joffrin - 5P | 110 m² + 85 m² Winter Garden & Balcony - At the corner of . 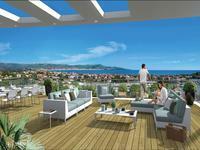 . .
Antibes - Elegant 3 bedroom penthouse apartment with sea view in a new luxurious residence with swimming pool. Delivery 2020. 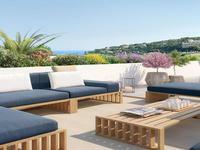 This residence is well located in the residential “Puy” area of Antibes, a neighbourhood of . . . Superb new 5 bedroom riverside penthouse with 100m² of outside space, double garage, cellars and with Fourviere and Confluence views. 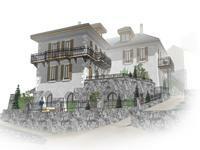 Brand new duplex apartment situated in La Mulatiere, opposite Confluence, close to Ste Foy . 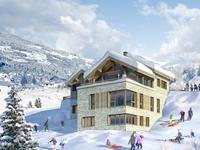 . .
High quality, new-build ski chalet with 4 bedrooms, sitting directly on the piste just a few . . .
PARIS 18th - Jules Joffrin - 5P | 115 m² + 25 m² Winter Garden & Balcony - At the corner of . . . 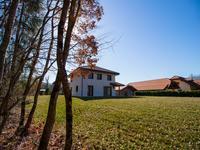 Ideally situated in the charming and picturesque hamlet of Villarabout, less than 1 km from . 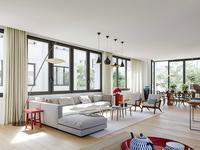 . .
PARIS 18th - Jules Joffrin - 4P | 85 m² + 85 m² Winter Garden & Balcony - At the corner of . 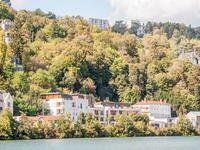 . .
New 3-4 bedroom penthouse with 400m² terrace and garage in village-like Point du Jour area, Lyon 5. Reduced legal fees. Brand new South and West facing 5th and top floor apartment with 3 bedrooms, dressing room, . 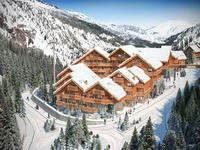 . .
A very rare opportunity to acquire this stunning brand new ski apartment ideally located in . . . 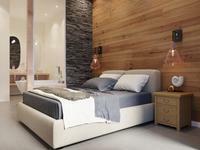 This impressive new 4 bedroom apartment will be part of an exclusive development of 4 luxury . . .
PARIS 18th - Jules Joffrin - 5-room TRIPLEX VILLA | 95 m² + 32 m² Winter Garden & Balcony - . 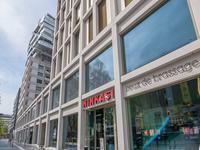 . .
Paris 75007 - Saint-Germain - 65 m2 - Ideally nestled between Rue de Grenelle & Rue du Bac, . . . Such a rarity in Chamonix! 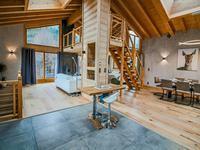 A brand-new, 4 bedroom plus mezzanine chalet, just 3 minutes' walk . . . Prestigious renovated 3 bedroom flat with terrace behind Place Bellecour in the heart of Lyon - prime location and great quality ! 5th and top floor apartment in Art Deco building with 3 bedrooms, lounge, kitchen, entrance . . . 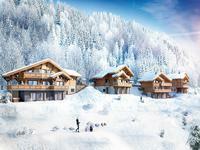 Exclusive to Leggett Immobilier - New luxury off plan 5-bedroom demi ski chalet with . . . 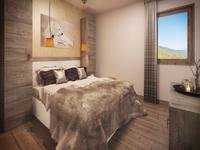 This brand-new 3-bedroom apartment is in Meribel Centre - just 450m walk from the Chaudanne . . .
Antibes - penthouse apartment in a luxurious residence in the heart of Antibes and just a stone's throw away from the beach. Completion Q3 2019. Antibes Juan-les-Pins, renowned for its privileged location between Cannes and Nice, is a . . .
PARIS 18th - Jules Joffrin - T4 LOFT | 89 m² + 17 m² Winter Garden & Balcony - At the corner . . . Exceptional Provençal property situated on 4 hectares of flat land in the Canton de Fayence. This is the house of your dreams with a swimming pool, terrace facing south, beautiful view . . . 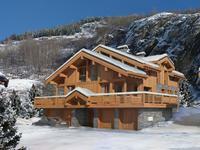 Brand new 3 bedroom ski chalet, with a high level of finish, ideally situated at the foot of . 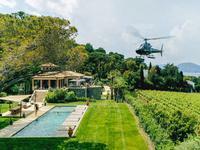 . .
Golfe de Saint Tropez, Modern new villa over looking the vines and the hills above Plan de La . 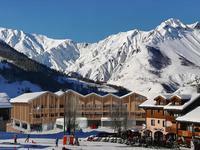 . .
3 bedroom leaseback apartments with private parking for sale in the centre of Meribel, with guaranteed rental return, sold completely furnished. This five-star residential complex will have 16 3 bedroom apartments to choose from, some of . . . 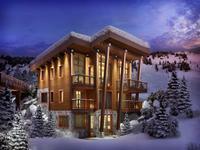 This standalone ski chalet of 200 square metres will be constructed in the quaint village of . 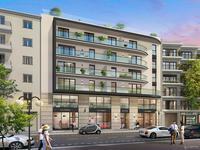 . .
PARIS 75018 - Grandes Carrières - 96,40 m²	+ 19,40 m² | 3P Duplex - A stunning duplex . . . 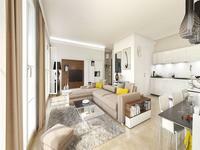 This excellent luxury apartment (the highest standard available in this residence) is . 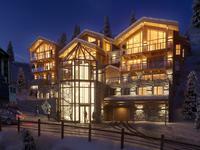 . .
New-build, high-end 2 bedroom ski apartment excellently located piste-side, next to the St . . .
Veigy-Foncenex: Brand new, luxury 5-bedroom home. Privileged location 3km from Swiss border. Privacy assured by woodland setting. Be the very first owner of this high-end new build home. Customise the interior to suit your . . .
CLOSE TO MONACO EXCELLENT LOCATION CLOSE TO THE BEACHES. 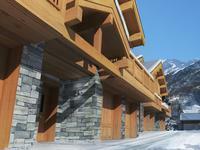 High quality 3 bedroom ski apartment with a rental contract in place, situated in a prime . 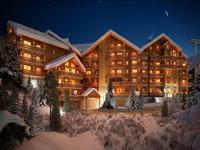 . .
Great opportunity to purchase this 3 bedroom ski in-ski out apartment with a rental contract . . . 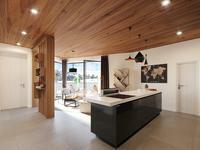 These luxury homes are of the latest design with modern clean lines, relaxed coloured decor . . . This new south west facing 3 bedroom apartment will be part of a very unique and exciting . . . Brand new South and East facing apartment with 3 bedrooms, bathroom, wet room, lounge with . . .